Malaysians have been hit hard with GST and bad jokes from our Minister.Cost of goods have increase from children diapers to online transactions. However we should not give up and do nothing to improve our life. I hope this entry will cheer you up. I will try to help you to earn online by developing online game website or arcade game. Everybody loves to play game online nowadays. From children to adult, man and women. Based on a research done by Spilgames “2013 State of Online Gaming Report”, did you know that 700 Million people worldwide play online games. All data are taken from comScore and eMarketer. 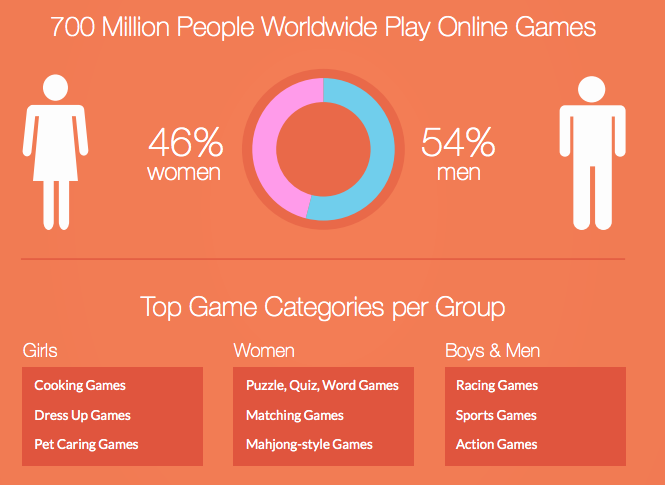 From 700 Million online gamer, 46% are women and 54% are man. You can see also Boys & Men have the same Top Game Categories. Maybe its true they say that men never grow up. Both like Racing, Sports and Action games. Compare to girls and women that have different type of game. Why all this people like to play game online rather than playing on Play Station 4 or X Box? From the survey, they found out that online gamers prefers to play online game because it is FREE, because of mobility and you don’t need to install the game on your computer. With latest technology, online gamers can play on their tabs and laptop or even smart phone. What is more interesting is that, online gamers spend about 30-40 minutes on average. 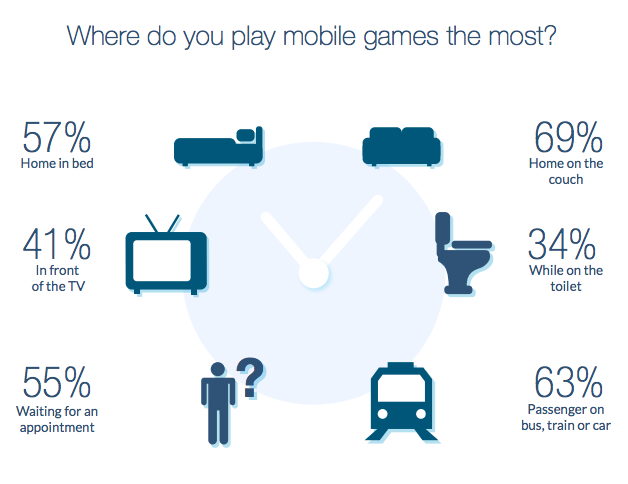 You can also see that online gamers play mobile games almost everywhere, from toilet to in front of the tv. So are you thinking what I am thinking ? With this huge traffic potential that come to game website, why don’t we build one. By God willing, we can make money online with Google Adsense, Affiliate Product and CPA on our own online game website. I would like to teach you how to build a FREE game website. There are basically 2 ways to build an online game website. First one, easy and free but simple website. We will use blogspot free site. Second one we need to buy a domain and a hosting to install WordPress. Second technique is a little bit complicated but still a cheap option with beautiful interface. Remember choose your online game website that are related to arcade game. Don’t use your name for the title. Catchy title will easily attract user attention. Next, get a beautiful game theme or layout. 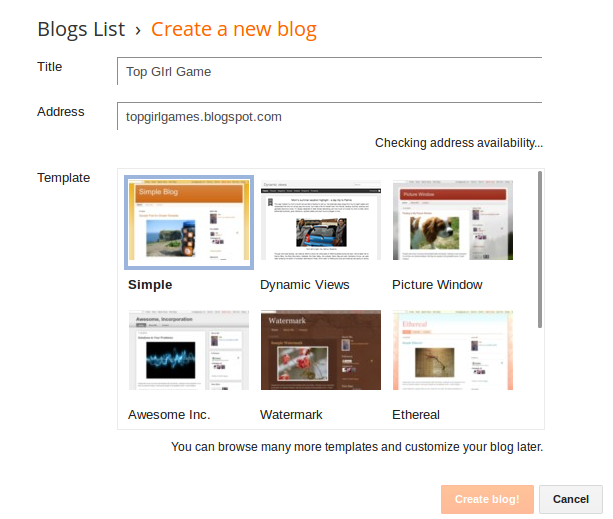 You can search on Google, Free Blogger Template Gaming Site or search at Games Blogger Template. 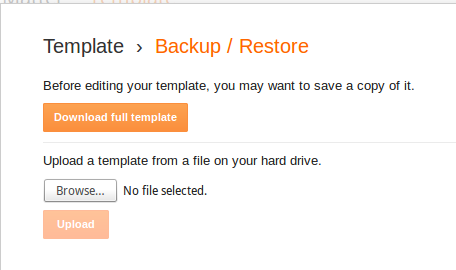 Upload file template zip that you already downloaded. Then save your new template. Next, please edit your website header, title and add gadget by clicking on Layout button. Next step is to find suitable games to embedded on your website. You must plan first, what type of audience that you want to target. Then you can choose the right games for your targeted audience. For example if you want to target girls online gamer, type of games that you want to choose are “Cooking Games”, “Dress Up Games” and ” Pet Caring Games”. There are a few Game Content Publisher that provide flash game for free. One of the most popular is Spilgame Publishers. 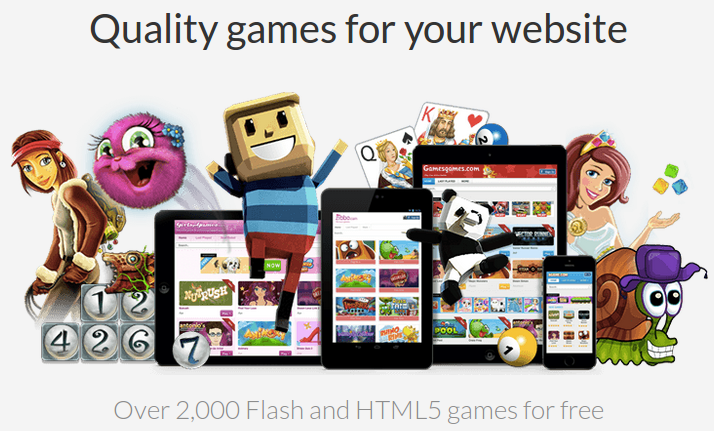 You can find almost 2000 flash games and html5 that you can put on your online game website. 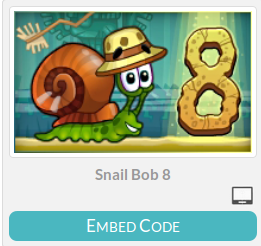 Just search your game and copy the embed code. Create a new post on your blogspot entry. Paste the game code on html section. Write a description about your game for better SEO and information for potential traffic. 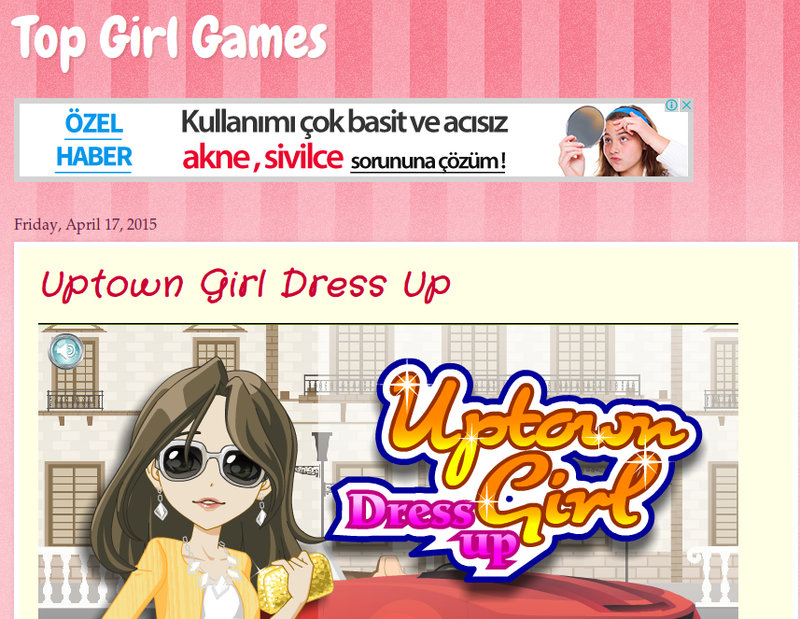 My simple online game site : topgirlsgame. For second technique, we want to create a game website by using WordPress Site and WordPress plugin called MyArcadePlugin. But first you need a domain and a hosting. Free WordPress site has a very limited features and you cannot do anything much. If you want to buy a cheap hosting and domain you can try SempoiHosting as low as RM9 per year. but if you like stability and awesome support maybe you can try Serverfreak, also a local hosting company. MyArcadePlugin is a wordpress plugin that automatically import and publish online game from different game publisher. Come with 2 version, FREE and PRO. Plus you can use an arcade game theme Arcade Plus to have a nice professional arcade layout. You can try the free version of Myarcadeplugin and ArcadePlus theme to minimize your cost. For tutorial on how to install MyArcadePlugin you can watch video below. As you can see, I put advertisement from Google Adsense on top of the website. With Arcade Plus theme, it easy to advertise on your online game website. Just go to Theme Options and there you will have option for Advertisement, Google Social Network. 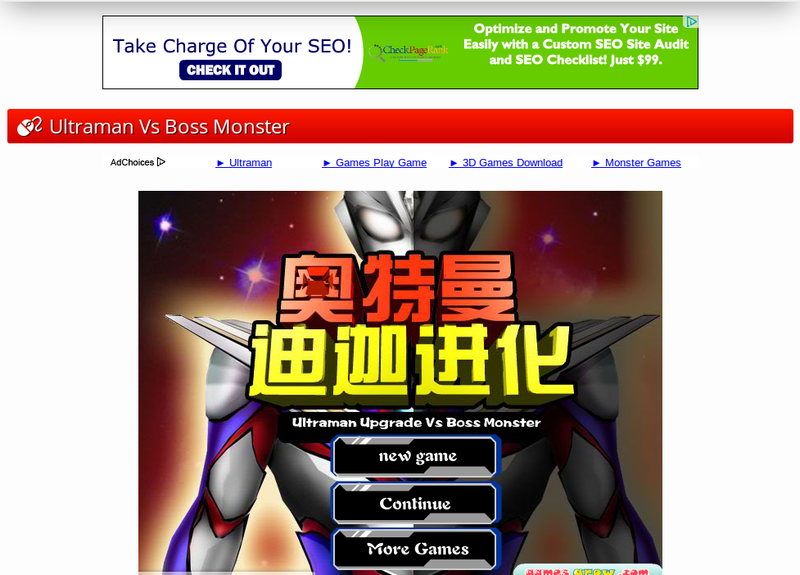 For ultramanribut arcade game website, my target audience is boys who loves Ultraman character. 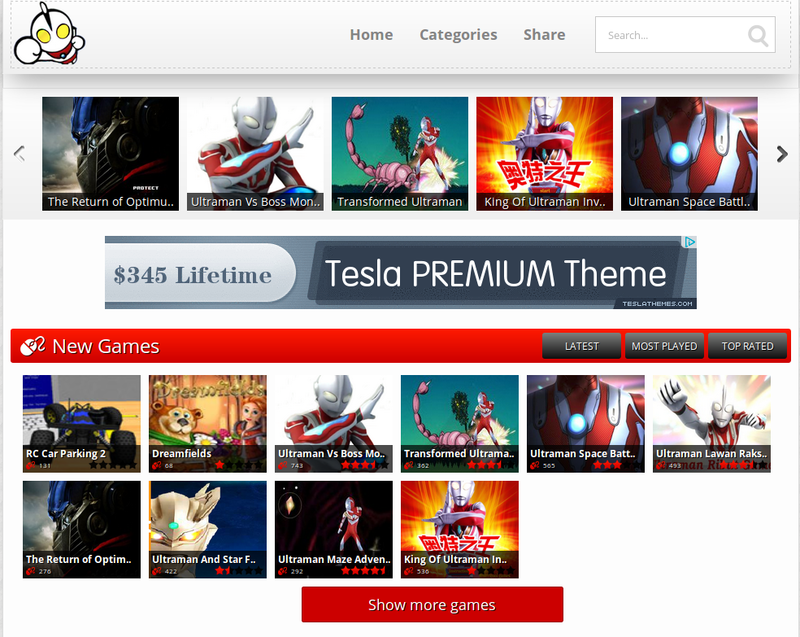 For Ultraman Flash Free Game, you can find at GAHE.com. First of all, let see what kind of advertisement that we can generate income from our first online game website. We have a few option such as Google Adsense, Affiliate and CPA. Personally Google Adsense for me is the best way to make money online. 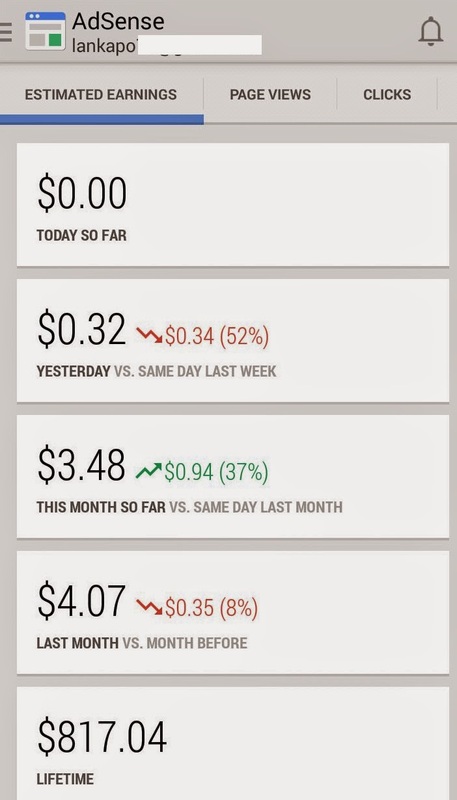 I have earned a few hundreds bucks using Google Adsense for the past few years. As you can see below, not much. But with a new Online Game Website, i hope I can earn more every month. Anyway, its quite tricky to apply for Google Adsense account. But as long as you follow their rules and with great content, it should not be a problem. If you need some tips on how to apply Google Adsense account, you can refer here : Google Adsense dalam masa 24 jam. My best performance ad unit is 336×280. Maybe you can try it on your website. One more interesting facts that, kids love to click ads. So online game website can gain a lot of click from young boys and improve Click Through Rate (CTR) . Keep in mind, to get best Cost Per Click (CPC) you have to attract traffic from US and UK. But still, you can still earn form click from other country. For your info, Google now support advertisement on Malay language site. So cheer up. For second income option, we can use affiliate product. We earn money/commission when user bought a product that you advertise. You can register for free at Clickbank. There are a few games relates product that you can advertise on your game website. As we know, boys and men play the same game, you can also try affiliate product targeted for men. You can get local affiliate product from Ashadee and Klikjer. These affiliates have a lot of product that is suitable for men and women. Next is CPA, for me I use Adwork Media and AdFly. Both offers pop ups ad, collect emails and many more. Its totally different from Google Adsense and Affiliate. I would not suggest this form of advertisement for newbie with low traffic. This kind of traffic can be annoying, unless you have a stable traffic and loyal traffic. Before you can make money online, you got work hard on your traffic. Even you have a good website with good layout and awesome game. If nobody want to come, you still will not earn a penny. First of all you got to do a research on where your traffic like to hang out online. Of course Youtube, Facebook and Google Search. How to promote your website on youtube ? Simple make a video on how to play one of your game and upload it on youtube. Put a link to your website on the description. Make a few video and create a channel about your game. The more the merrier. You can create a fan page of your website. Invite people to like your page. Put your youtube video on your fan page. You also can invest on Facebook Ads. Nowadays everybody have a Facebook. So its a huge traffic potential. Who would not love Google. Even my daughter use Google to search for her favorite cartoons like Barbie and Toys. If you want fast traffic you can try Google Adwords. If not, target certain game keyword and put it on your games description. Promote your link on blog and youtube. Write a comment on blogs. So hopefully Google will chew on your links and put it on first search page. I think what i have shared is not really comprehensive and details. I just provide you guys about the potential of online website game. Just a tip of from a iceberg. If you really interested to know in depth about how to make money online with online game website. 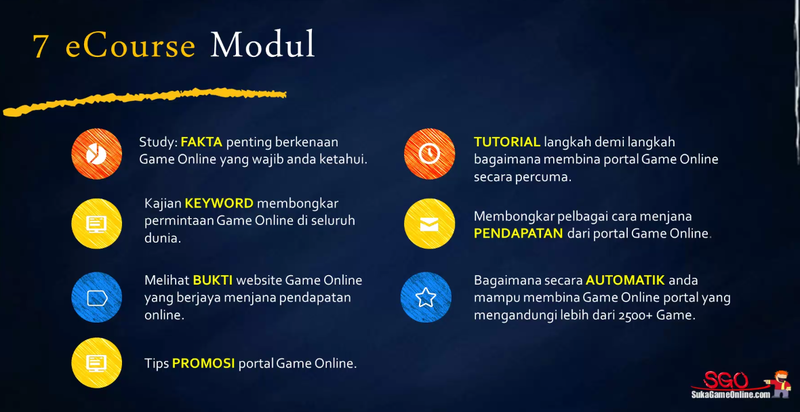 I would like to recommend a FREE 7 eCourse PERCUMA : Rahsia Bagaimana Untuk Menjana Pendapatan Melalui Online Game. The course will explain in detail about how you can make money using online game website. The course will be in Malay with video. So it easy to catch up if you Malay is so so. Ok, hope you can grab this opportunity to create your first online game website and make a lot of money. Good Luck! I want to have one like that. Actually the the duck dancing intro is from Gahe. Not from me. Yeah, it’s great to think that you can make money while simply playing games. But this post could really reflect any hobby that you are passionate about. Whether it is collecting baseball cards, playing snooker, knitting, whatever a persons hobbies are, they can make money doing it by following some of the steps listed above. The best way is probably to start blogging about your passion. This is just an stunning post. all gaming bloggers should read this and earn money while playing and reviewing what others are playing. Thanks for sharing with us. Good read!! Thanks for your ideas to make money. I likeeeeeeeeeeeeeee it.